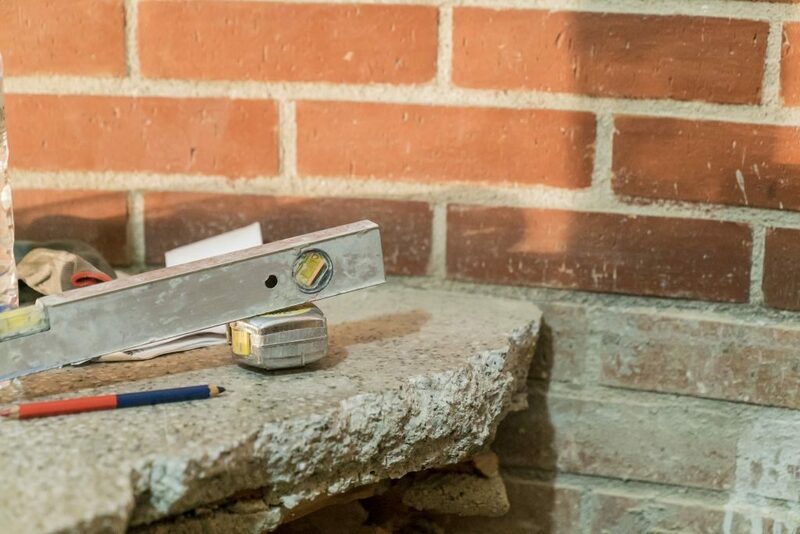 The Housing Consortium has published this year’s three grant calls for the renovation of buildings, offering subsidies to renew home interiors and common elements in buildings. The call also offers help via the programme for highly complex buildings, part of the Neighbourhood Plan. The main new feature in this year’s call is that owner communities can apply for soft loans, funded via the Catalan Institute of Finance, to pay for the part of the work not covered by subsidies. The loans can cover the full cost of the budget, up to a maximum of 30,000 euros, and will be for a maximum period of 15 years with an interest rate of 2%, funded by the Government of Catalonia. 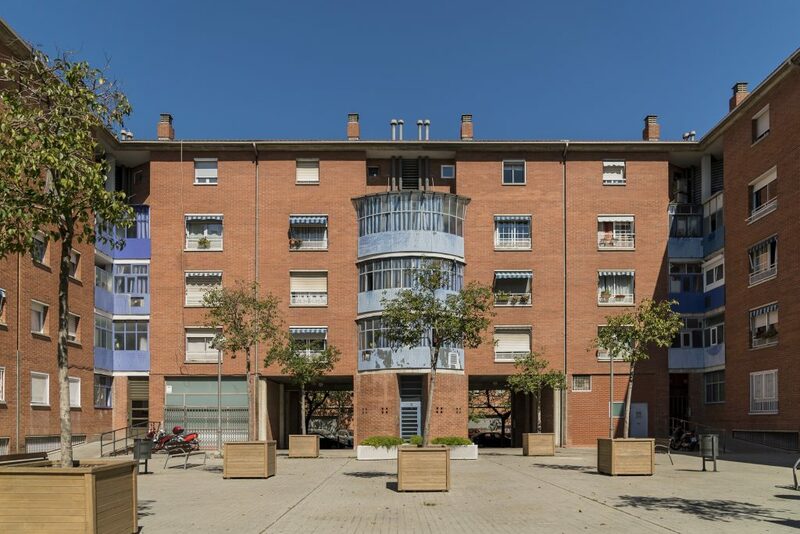 Programmes in urban zones of special interest, including Turó de la Peira, Baró de Viver, the south-eastern area of the Besòs, the Sant Ramon conservation area and areas where the superblocks programme is being implemented. The application period opens on 30 June and ends on 31 December. 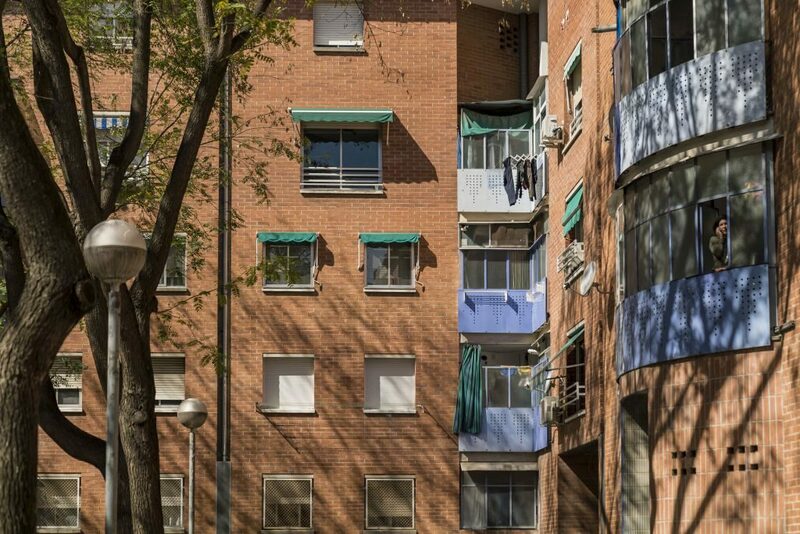 In the case of rented homes for which subsidies are applied for, the price of the rent must respect the rented property pricing index of the Government of Catalonia. This index was set up jointly with Barcelona City Council. Initiatives introduced in previous calls still apply, such as the obligation to extend contracts up to a minimum of five years after the subsidy and the exclusion of tourist lets from the subsidies. Owners of empty flats may apply for subsidies only if they include the home in the rental property pool. Subsidies from the 2018 call which have not yet been resolved will automatically be included in the 2019 call. More information on renovation grants for common housing elements can be found here. 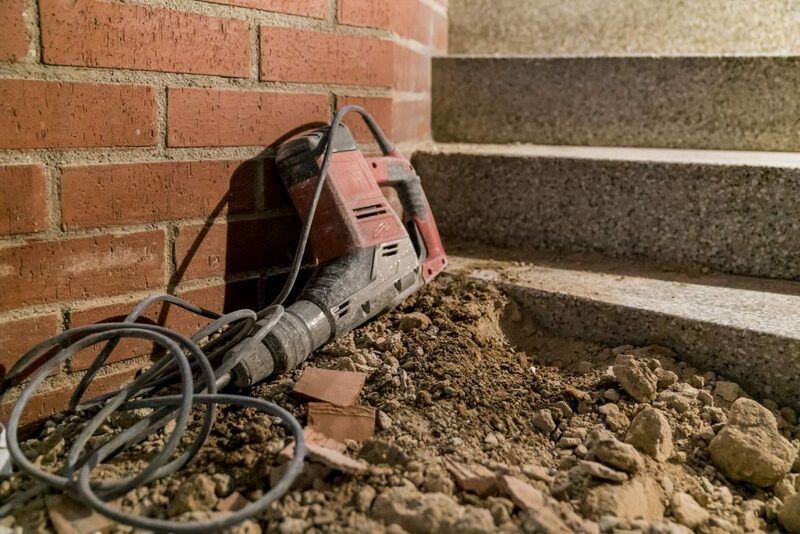 Subsidies for the interior renovation of homes that will subsequently go into the rented housing pool can cover up to 100% of the cost of the work, up to a maximum of 20,000 euros per home. The appication period for these subsidies closes on 29 November. In 2018 the Neighbourhood Plan started a programme to renovate properties which do not benefit from ordinary grant calls due to their socioeconomic complexity. 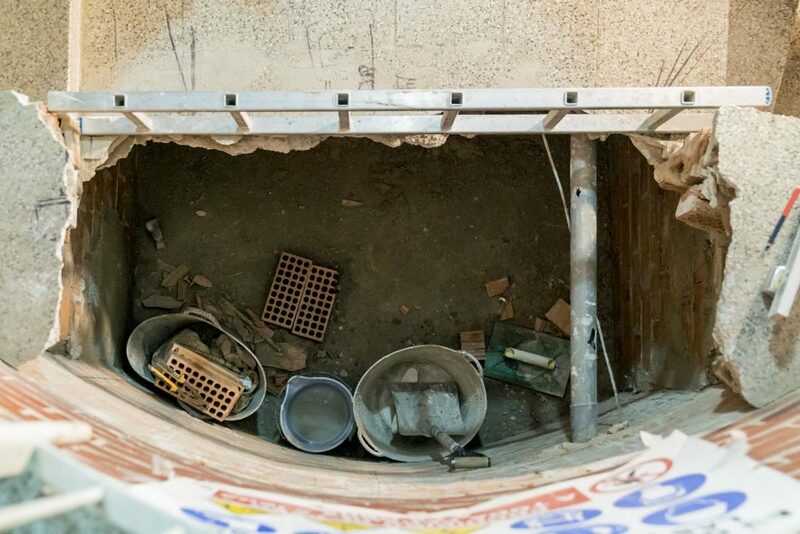 The programme makes use of multidisciplinary teams of architects, social workers, administrative and legal specialists, who provide advice, review cases, draft documents and more, helping communities of residents in the renovation process. This call also increases the funding from last year, with an additional 2.2 million euros. More information on renovation grants for highly complex buildings can be found here.